The construction industry has always been looking for new ways to utilize technology to get faster, better, and more cost efficient results. Building Information Modeling, or BIM, is one of the most exciting innovations to become more mainstream in the past few years. You can expect to see BIM in construction projects more and more in the next few years. Building Information Modeling allows for the development of virtual simulations for planning, design, and construction. The 3D graphics, time models, and cost models found in BIM are rapidly replacing traditional 2D planning. A recent SmartMarket Report stated that contractors are expecting a 50% increase in projects that utilize BIM technology over the next two years. Virtual construction is now a reality. Why is BIM changing traditional construction methodologies? Simply put, it allows the creation of more complex buildings, faster, and at lower costs. BIM technology has taken the traditional construction logistics planning process and turned it virtual. BIM in construction works by creating intelligent 3D computer models that efficiently inform project decisions. The process starts with the site survey. 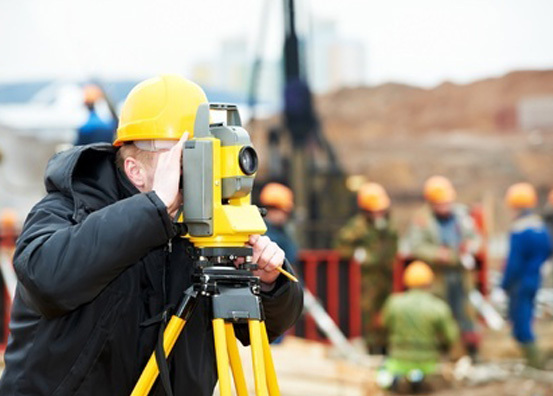 3D laser scanning is used to capture detailed data across all infrastructure surface points. 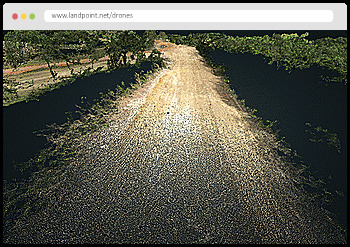 This extensive data is gathered into a point cloud, which begins the 3D image modeling process. A 3D simulator then creates a virtual representation of a building and the terrain surrounding it. When Building Information Modeling technology is integrated with drone technology, the sky is, literally, the limit. UAVs or Unmanned Ariel Vehicles are often utilized to access survey points across rough terrain or high altitudes. As construction ensues, laser scanning can continue to be utilized to capture existing conditions and then upload changes to the virtual site model. Construction project managers that have used BIM technology swear by it. They say that BIM helps facilitate the flow of information across multiple project channels. A recent study by Dodge Data & Analytics showed 43% of surveyed contractors reported more efficient project-wide communication when BIM was implemented. The end result for construction project managers is better project collaboration between engineers, architects, managers and subcontractors on and off the job site. BIM makes it easier to identify and fix potential problems very early in the process – before you even get to the construction site. Virtual modeling allows for more precise planning, which reduces errors and omissions, shaving big money off the project bottom line. Because these virtual 3D models can be stored in the cloud, they can be accessed on the job site from any digital device. This improves the speed and accuracy of information workflows, minimizing the miscommunications that often occur during paper or telephone based reporting. BIM also can improve safety on the job site. A virtual model helps project managers identify problems before they arise and threaten the safety of construction crews. Adopting BIM technology means less rework, lowered construction costs, and faster return on investments.